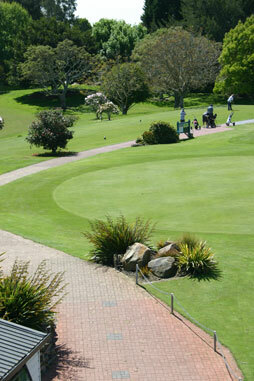 The Te Puke golf club has adopted safe working practices to help you enjoy your Bay of Plenty golfing experience. Failure to comply with the below procedures could result in prosecution under the Occupational Health and Safety Act. When mowers or machinery are in operation, the green is out of play and golfers are not to hit to the green until Golf Te Puke greens staff are clear of the green. Under NO circumstances is anyone to attempt to recover anything, including balls, from the pond unless the Te Puke golf club has given written approval to do so. 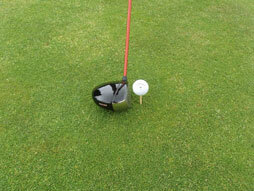 Golfers must wait for an approaching vehicle or mower to pass behind, or out of range before playing their shots. 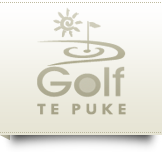 Alternatively golfers on the Te Puke golf course may be called on to play their shots by the operator. In all other situations at our golf club in Te Puke, golfers must receive acknowledgment from ground staff who are in range before playing a shot. There will be an ongoing spray programme throughout the year. In some cases the course will be closed. The sections affected on the day will be notified in advance. We apologise for any inconvenience, but we must meet our obligations under our legislative requirements.